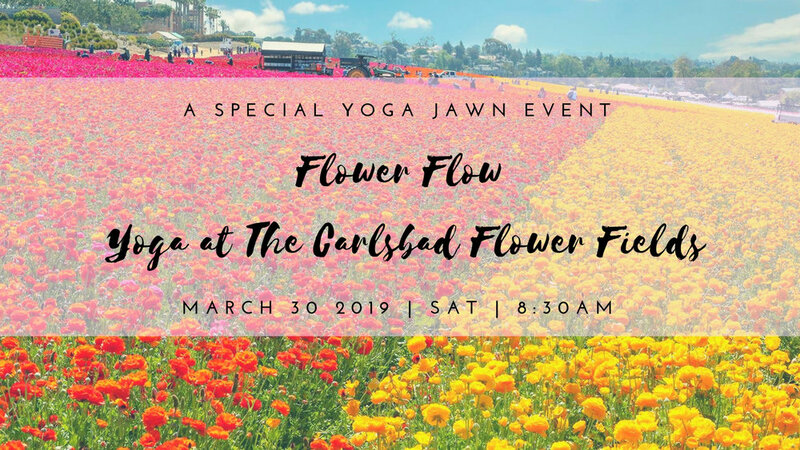 Are you joining us for Yoga at the Carlsbad Flower Fields on March 30th or April 13th? Yessssssss, I’m so excited! Please help to speed up the check in process by signing the waiver below.